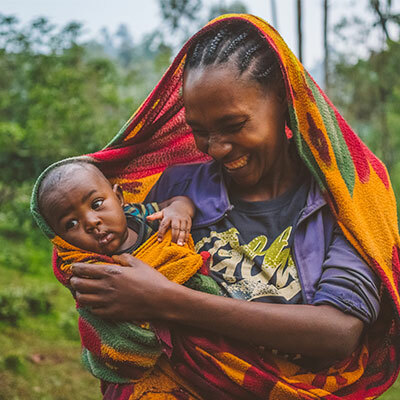 The new lifewater.org connects you directly to a real village in need of clean water, health, and gospel hope. You’ll get photos and stories from the field, plus see real-time updates as the project progresses. 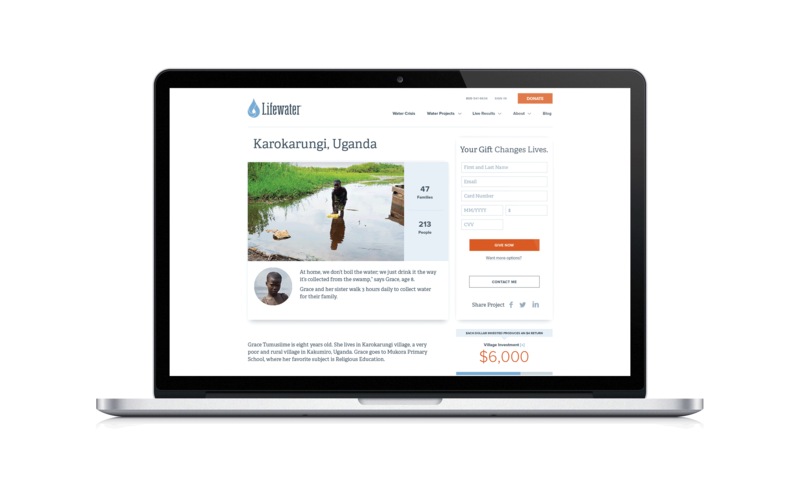 View interactive maps and explore regions in East Africa and Southeast Asia where Lifewater is bringing clean water, improved health, and gospel hope to rural families. Select a village from the country maps, or use the project sort pages to find the exact water project you’re looking for. You can sort by country, village size, matching opportunity, and funding level. 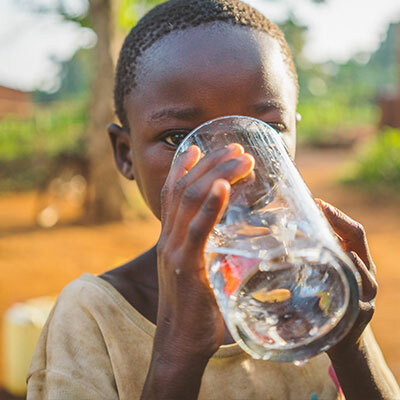 Each village water project features a real story and photos from a family living in that village, plus a map so you can see exactly where the village is in the country. 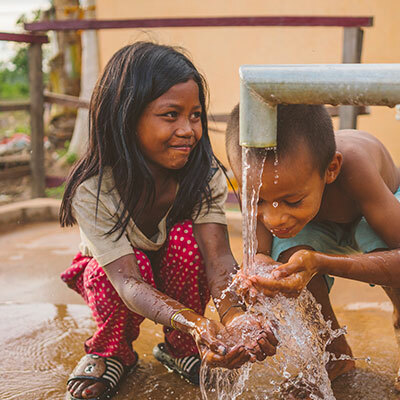 Once you’ve found a water project you’d like to sponsor, fill out the donation information on the right-hand side of the page. You can also click the “More Giving Options” link to give monthly or complete funding for the project. You’ll receive regular updates as your village water project progresses through key milestones. You can also visit your village water project page to see live updates as they happen. Use the share buttons on the project page to share your village water project with friends and family on social media and email.